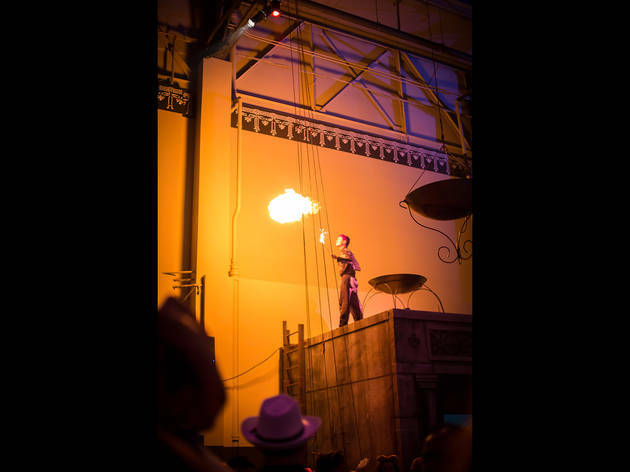 Photograph: Tricia ScullyAerial dancers and outlandish contraptions entertain the crowd at Redmoon's Boneshaker, October 31, 2014. 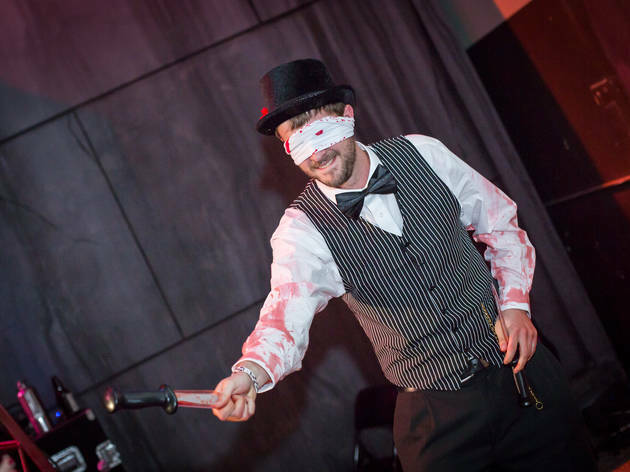 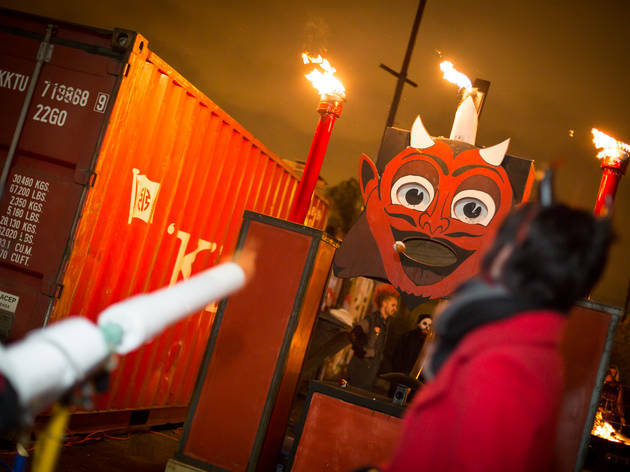 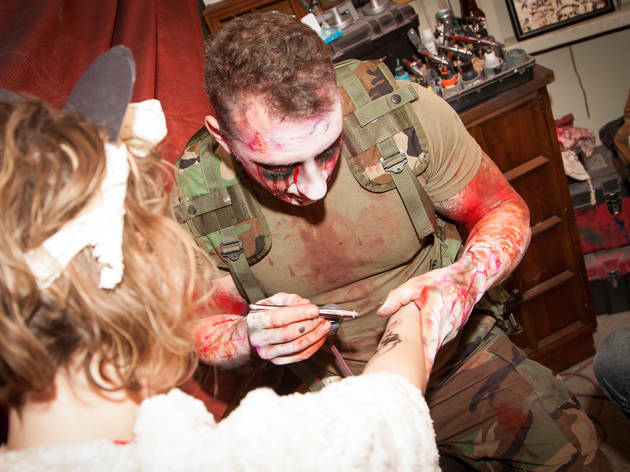 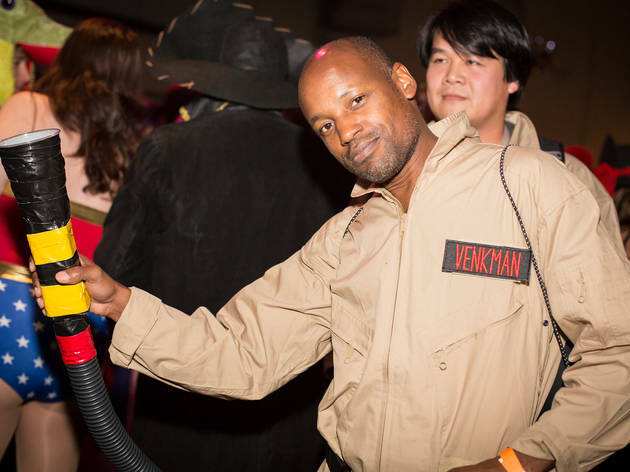 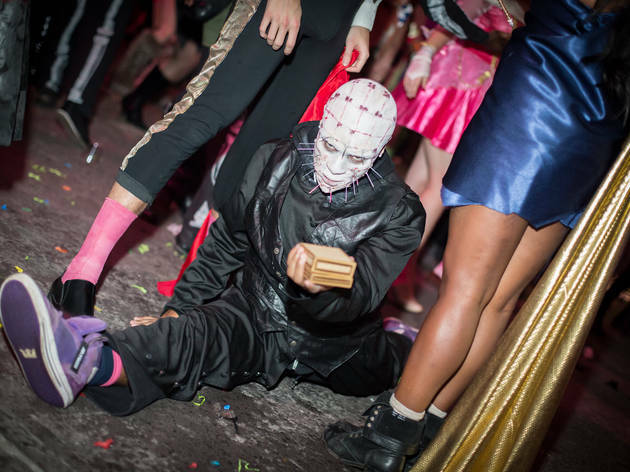 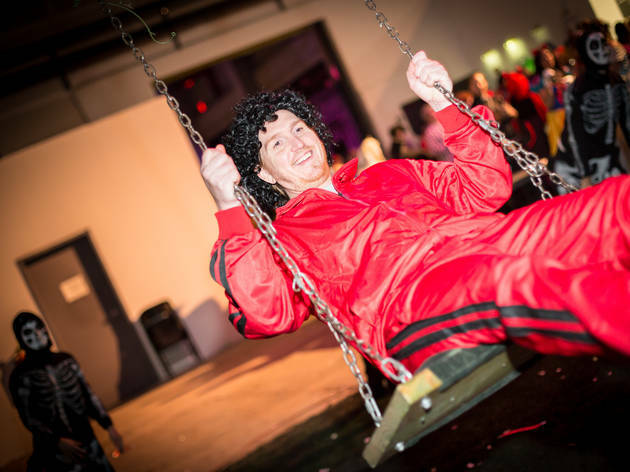 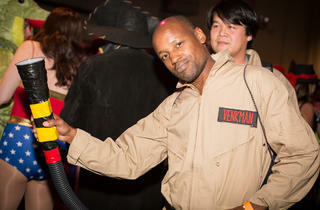 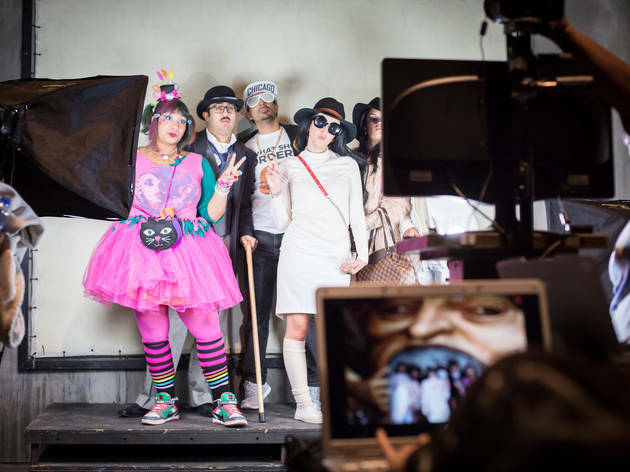 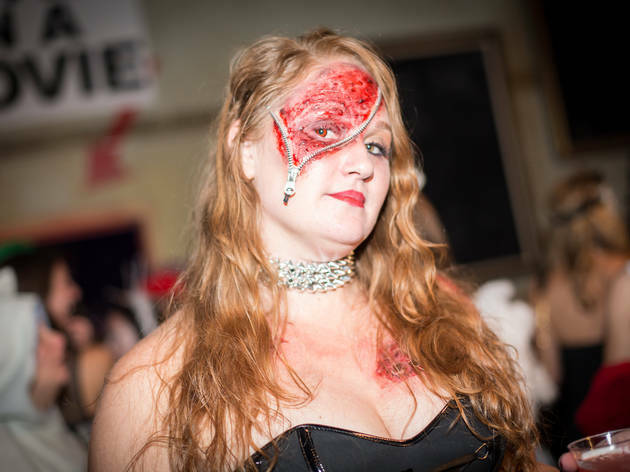 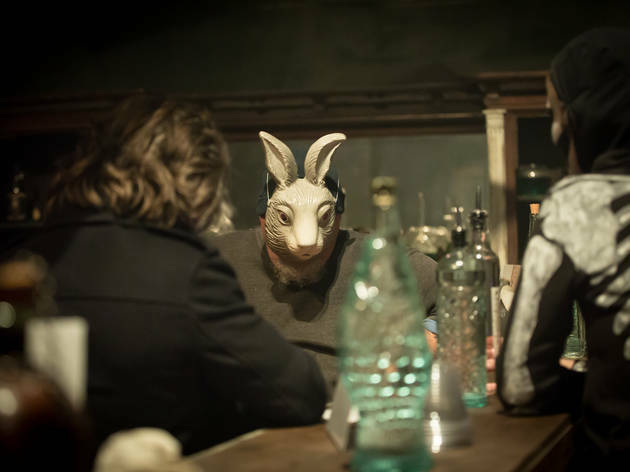 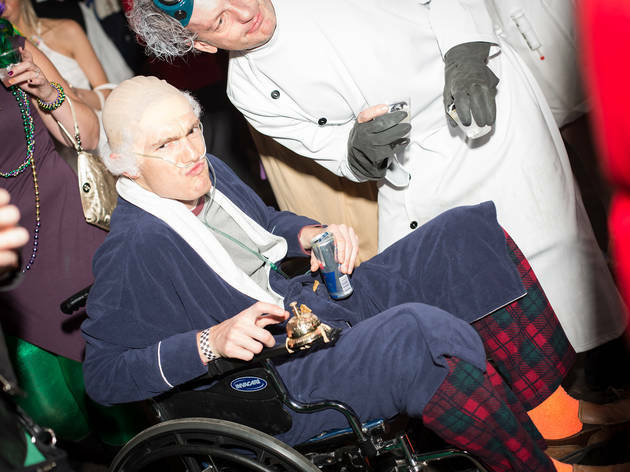 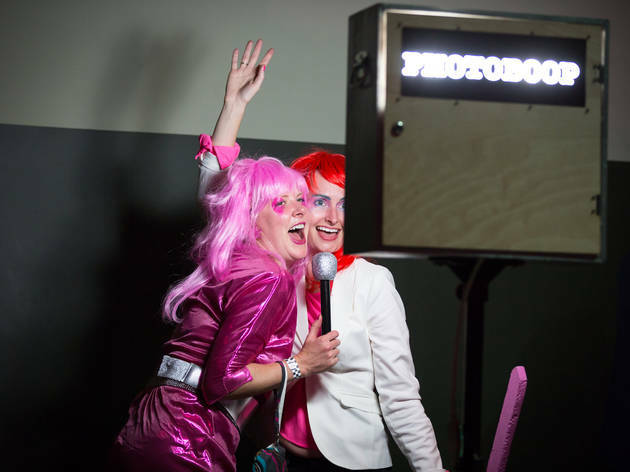 Last month's Great Chicago Fire Festival was a bit of a fiasco, so the pressure was on for Redmoon to make its Halloween party something special. 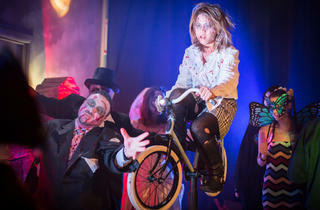 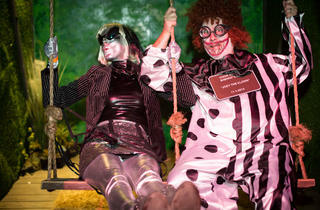 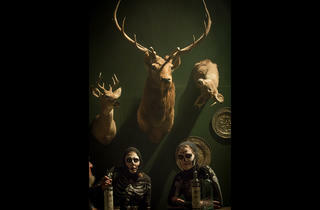 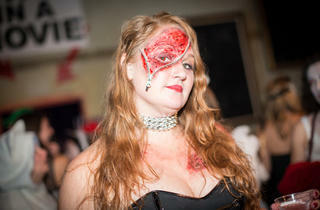 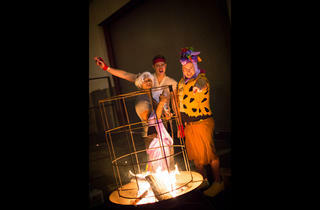 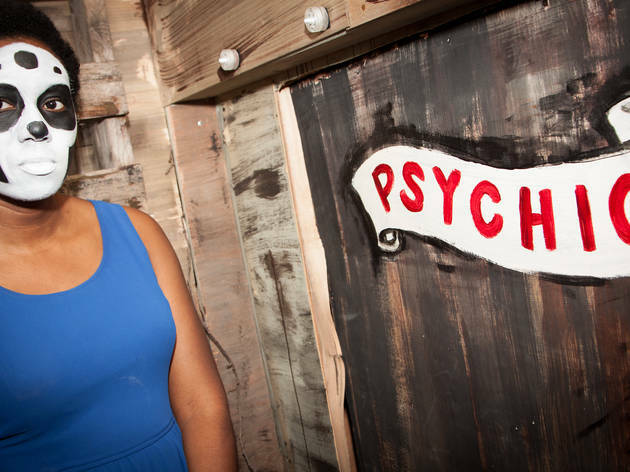 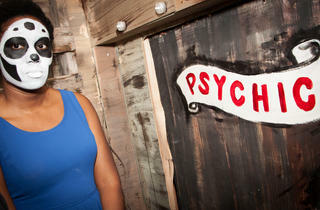 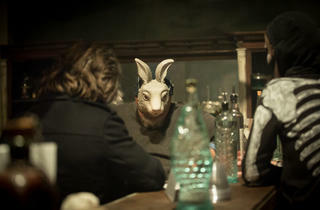 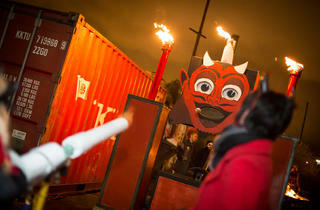 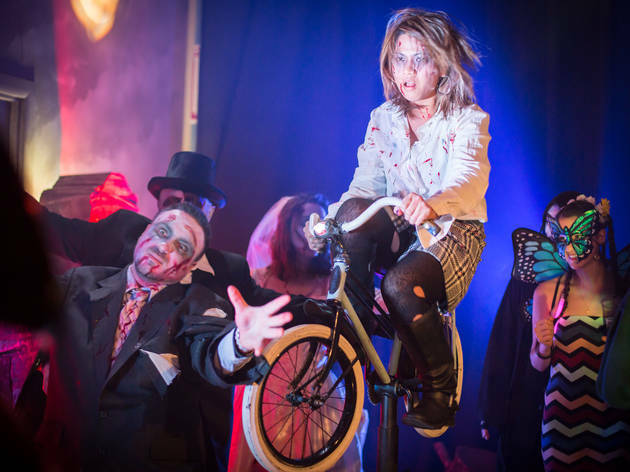 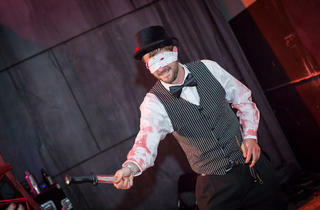 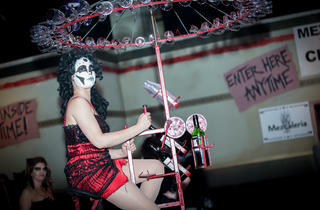 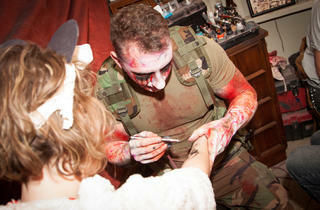 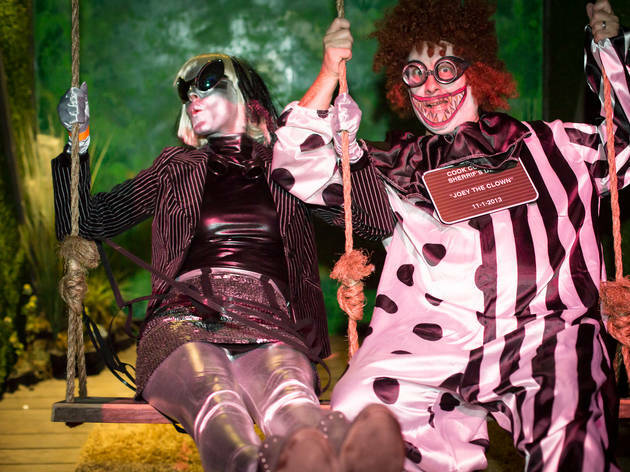 Luckily, the Pilsen-based theater company has been throwing visually stunning Hallow's Eve bashes for several years. 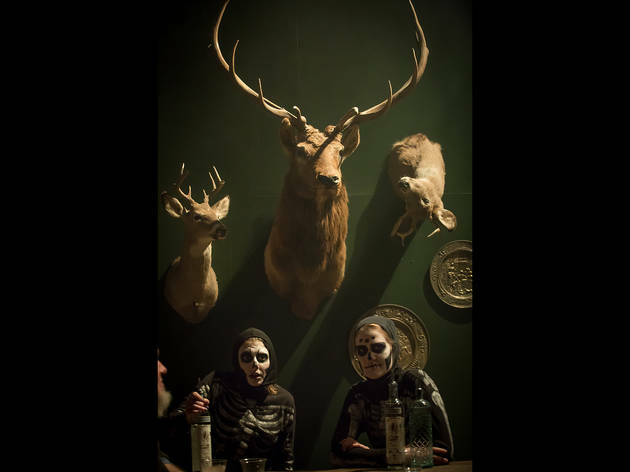 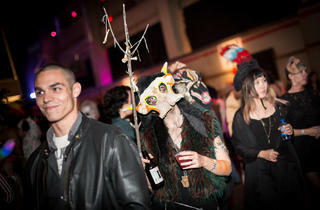 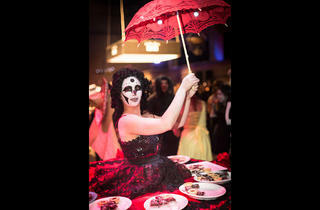 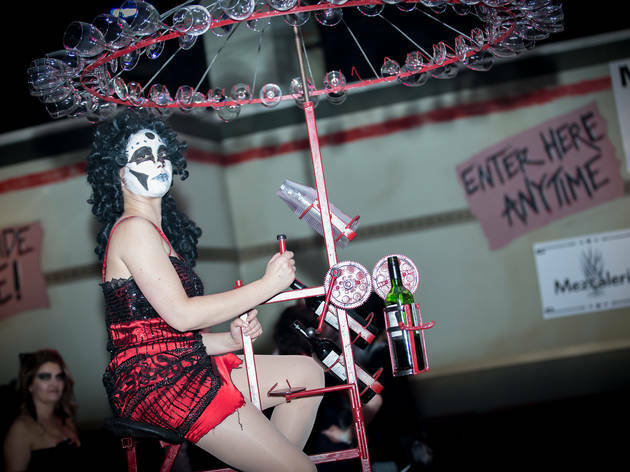 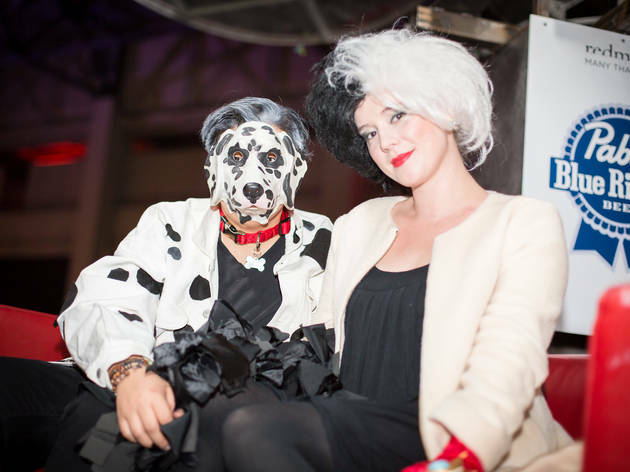 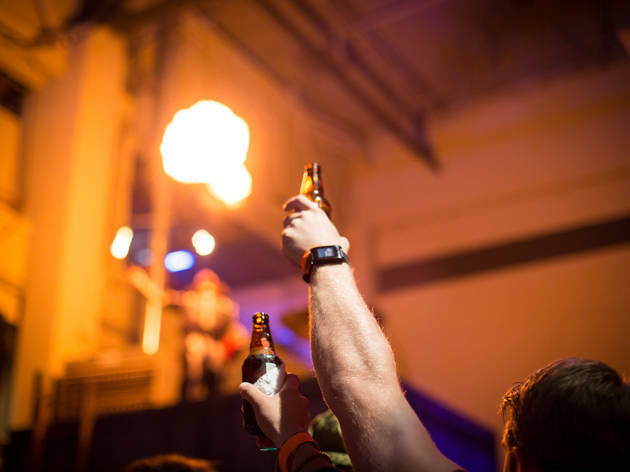 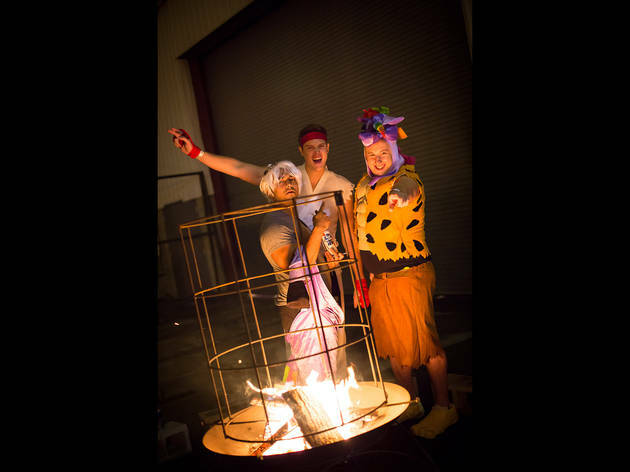 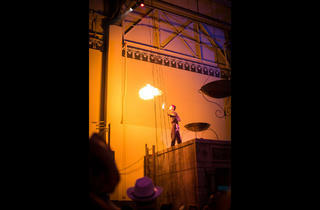 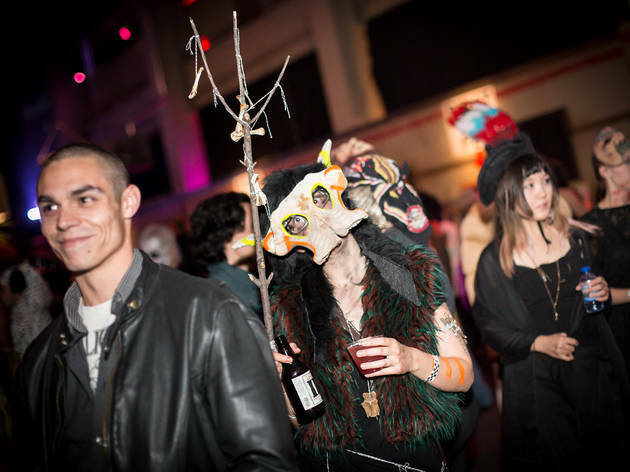 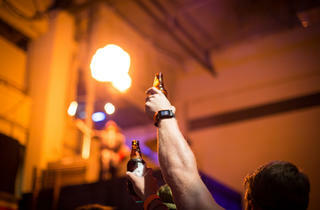 The fifth annual Boneshaker certainly didn't fizzle, welcoming 1,000 guests to the company's headquarters, where attendees were able to sip cocktails, ride a carousel and take in acrobatic feats. 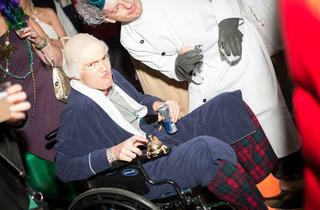 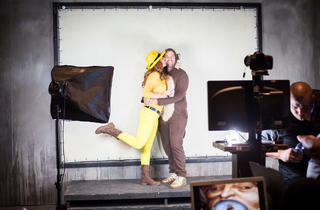 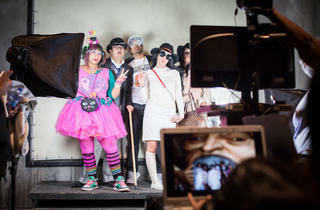 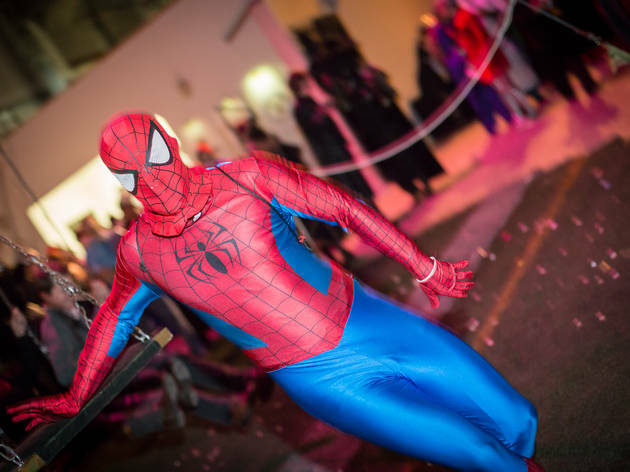 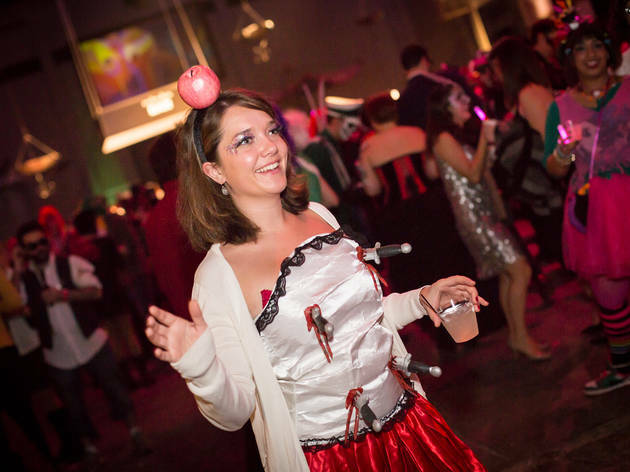 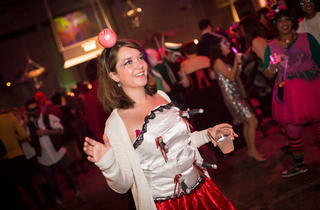 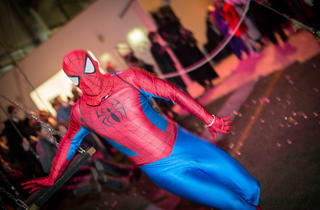 We documented the creative costumes and contraptions on display at this seasonal celebration.